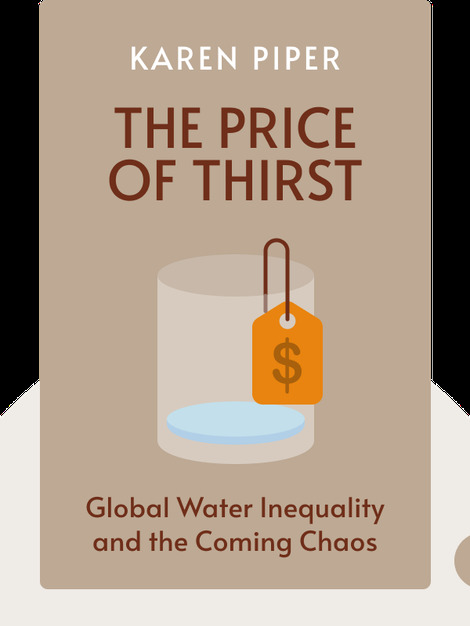 In The Price of Thirst (2014), author Karen Piper reveals how private water companies have not only failed to offer universal access to clean water but also contributed to environmental degradation and political conflict amid a quest for profit. 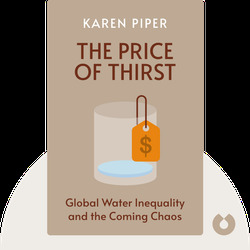 Karen Piper is a professor of literature and environmental studies at the University of Missouri. She is also the author of Cartographic Fictions: Maps, Race and Identity and Left in the Dust: How Race and Politics Created a Human and Environmental Tragedy in L.A.